The Martian Chronicles – Chapter Eighteen - Jimmie Aaron Kepler, Ed.D. 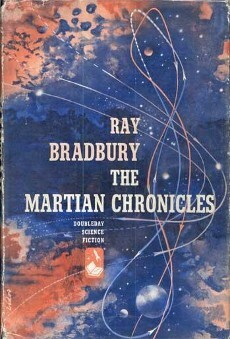 The Naming of Names (2004-05/2035-36) first appeared in The Martian Chronicles. Not to be confused with the short story “The Naming of Names”, first published in Thrilling Wonder Stories, August 1949, later published as “Dark They Were, and Golden-eyed”.